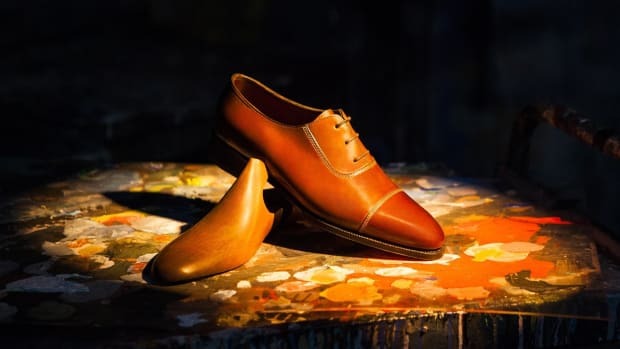 Launched in 2012, the partnership between Aston Martin and shoemaker John Lobb has could not be a more natural fit. Both have a keen eye for detail, design, and craftsmanship, and both are leaders in the luxury space. This year they&apos;re launching their new made-to-order collaboration for 2014. 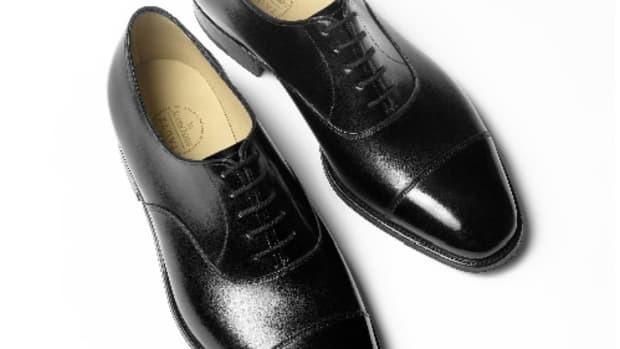 The new Oxford is built on Lobb&apos;s 7000 last which features a sweeping side seam detail, a signature of their previous releases. 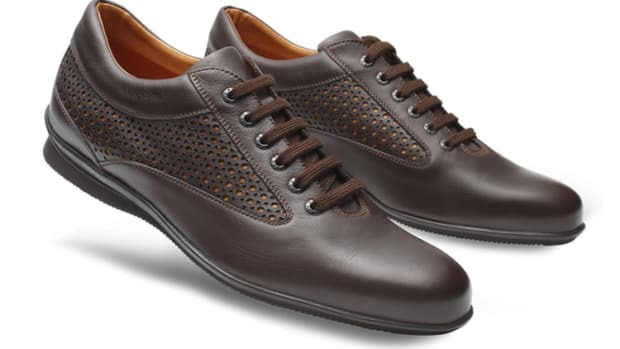 The shoes are available in five colors with deep grey calfskin lining and feature wheeled welts, hand-sculpted waists, and round sole bottoms that help contribute the shoe&apos;s lightweight construction. 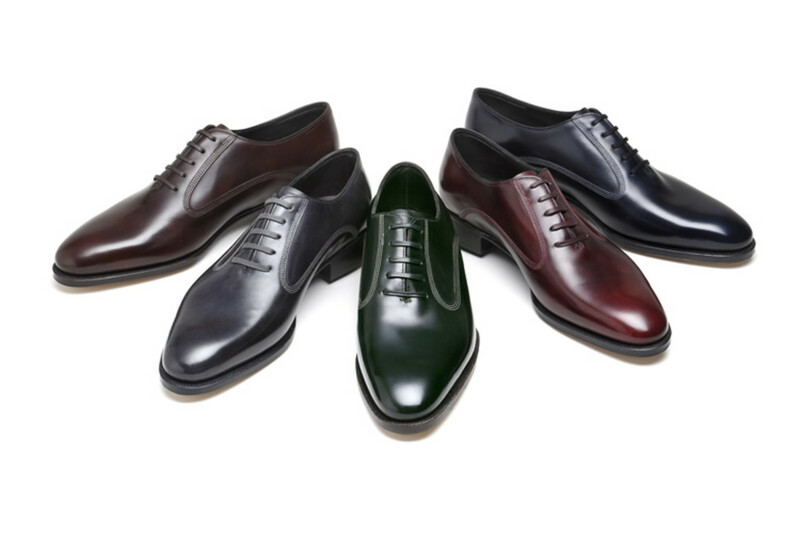 The shoes are made in Northhampton, England and will be delivered to John Lobb Stores this holiday season.